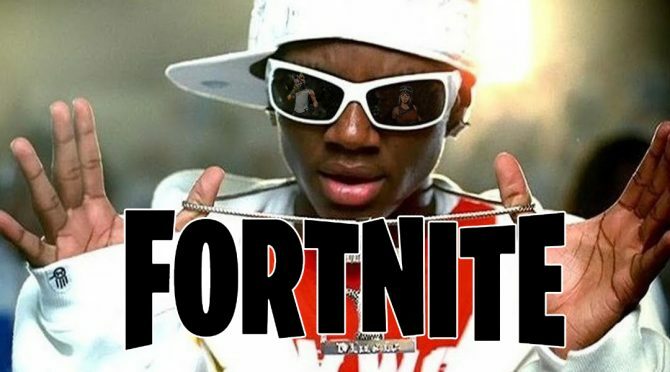 It seems there is no stopping the rapper Soulja Boy in his bid to take over the console gaming world. 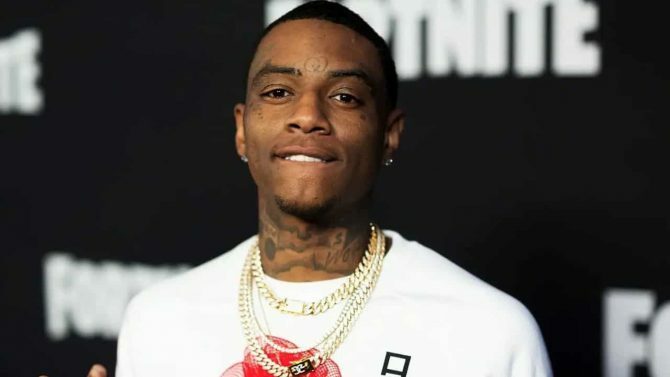 Having already cranked out the “SouljaGame Handheld” and the “SouljaGame Console” via his online store titled Soulja Watch, he’s at it again with two more. 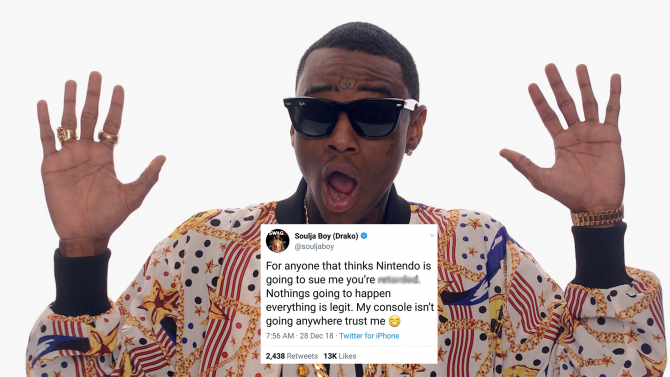 First up is the Retro SouljaBoy Mini that’s pretty much a replica of the Nintendo Game Boy, so it’s not hard to see where he got his inspiration from here. 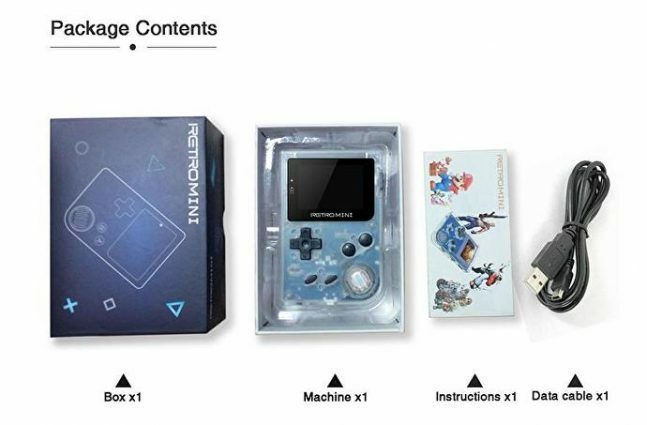 The Game Boy…sorry, I meant the Retro SouljaBoy Mini comes with an 8GB card and 508 preloaded games. All this could be yours, you lucky thing you, for $133.98. 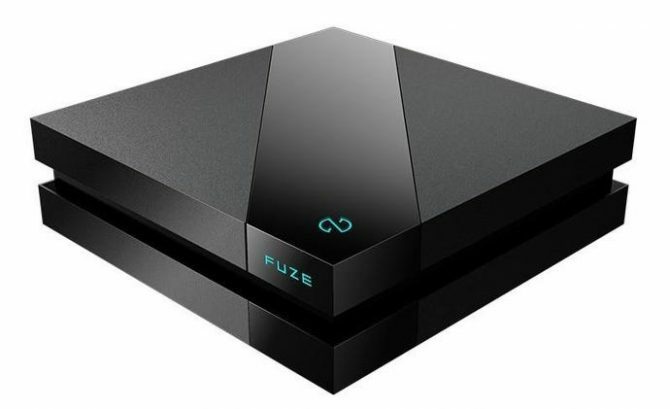 Next up, ladies and gentlemen, we have the SouljaGame FUZE which looks a lot like the PlayStation 4 and Xbox One combined and is actually the Fuze Tomahawk F1 from Chinese company Fuze Entertainment. Again, not surprising that very little imagination went into this one. The title regarding how many games that come with it is a little confusing. 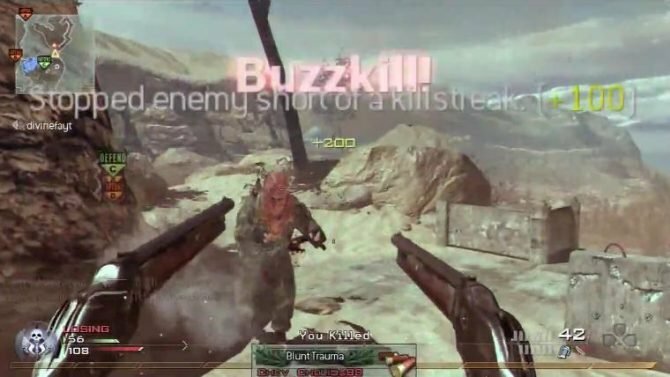 It reads “The introduction of paragraph 76 games, starting 20 games shock”. Any idea? This console is apparently still in the pending stage, but when it is available then you are looking at $399.99. 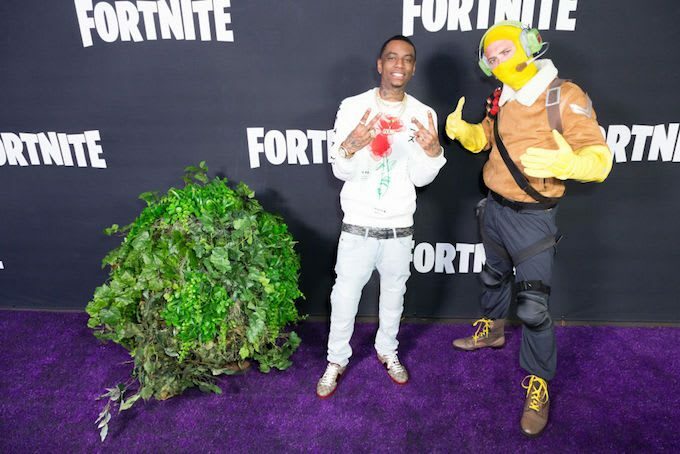 If you’d like to get your hands on Soulja Boy’s Retro SouljaBoy Mini or SouljaGame FUZE (It’s ok, we won’t judge you) then head over to his Soulja Watch site.